Warsaw, Ind. (Feb. 17, 2017)- Lutheran EMS Kosciusko, in partnership with Warsaw/Wayne Township Fire Department, is pleased to announce the availability of free car seat inspections. Individuals who received 32 hours of education and training to become a Certified Car Seat Technician include Miles Waters, Drew Shilling, Jonna Stamm, Alicia Elder, Fred Parrot and Joe Fretz. The goal is to make sure every child is correctly restrained in their car seat for their safety throughout regular transport or when experiencing a collision. Through a complete inspection, individuals can be provided with peace of mind in knowing that your child is properly restrained each and every time. 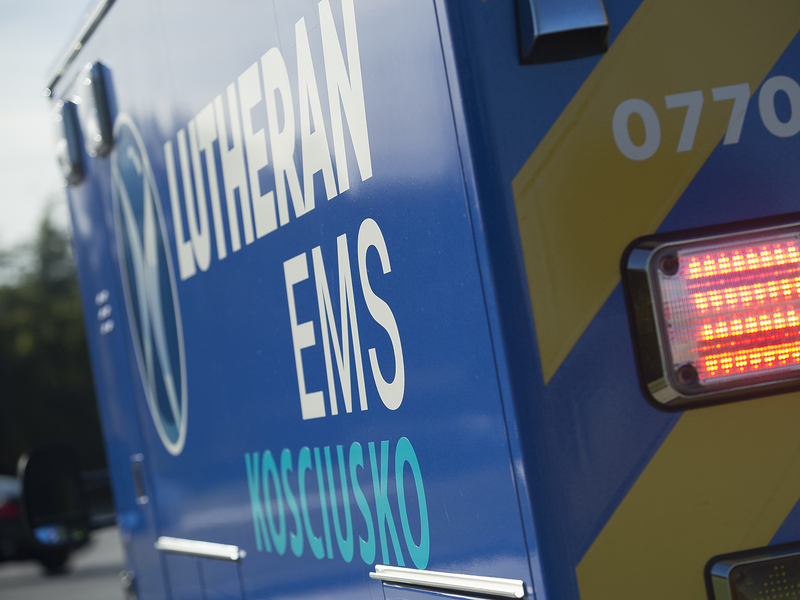 These inspections that are available at the fire department and the EMS station can be made via appointment by calling Lutheran EMS Kosciusko at 574-269-1975 ext. 6. The program is made possible through a partnership with the Indiana Criminal Justice Institute.